Concrete balloon weight to tie your helium balloons on in bunches! Available in gold, silver and rose gold . Balloons weights are $3 to purchase. This package is perfect for anyone on a budget wanting to decorate their event with some balloons DIY style. 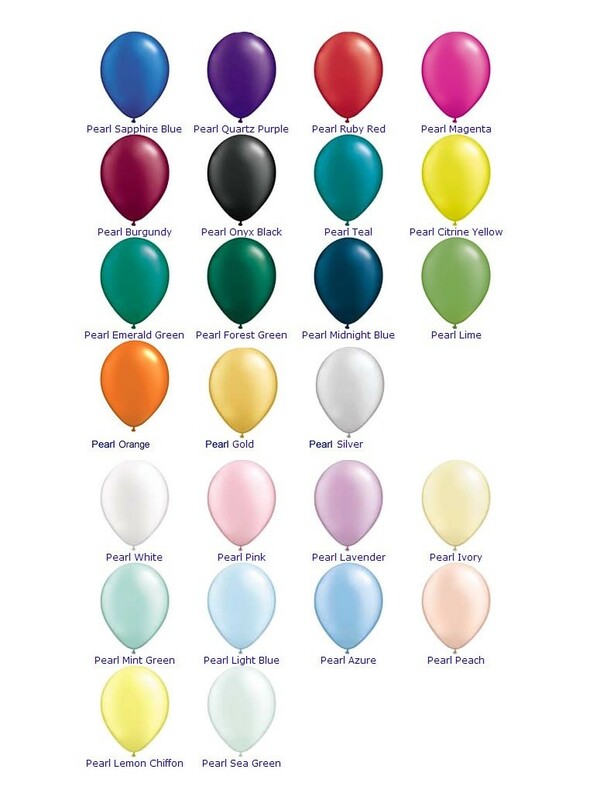 Choose from our selection of balloon colours and inflate them yourself. Our team will give you a demo on how to inflate the balloons with the helium tank and you will be good to go! Hire a helium tank for a DIY option for your balloons. We sell flat professional grade helium quality balloons in the numbers required for your event. We have plain, printed, clear with confetti latex balloons as well as foil balloons in all shapes and sizes. If you are theming an event we have casino, tropical, kids birthdays, unicorn, animals, shapes, beach, characters and so much more! If you are opting to inflate and design your balloon creations yourself, our high quality latex balloons are perfect! Available in 5″, 11″, 16″ and 36″ sizes and all colours and textures. We also have confetti to fill into clear balloons.